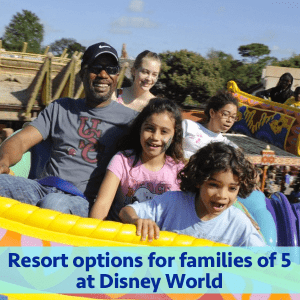 Families of more than 4 people often struggle to find an affordable resort for their Disney World trip, so today I've listed the resort options (onsite and offsite) from least to most expensive to help families of 5+ decide what will work best for them. Yes, that's a pic of Darius Rucker at Disney World, or as I call him, Hootie, which always prompts my kids to ask things like "What was Hootie anyway? Some kind of kid show?" and call me old because obviously he's a country singer. 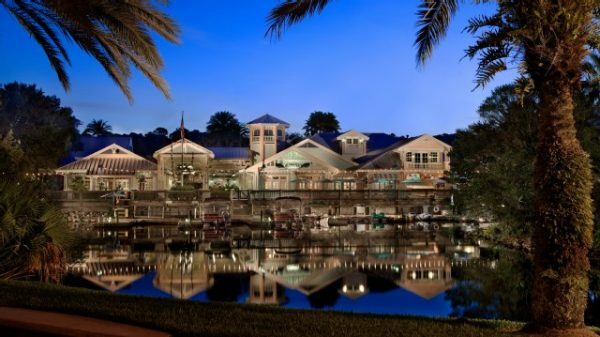 This list includes all onsite resort options, as well as some of the closest offsite resorts. 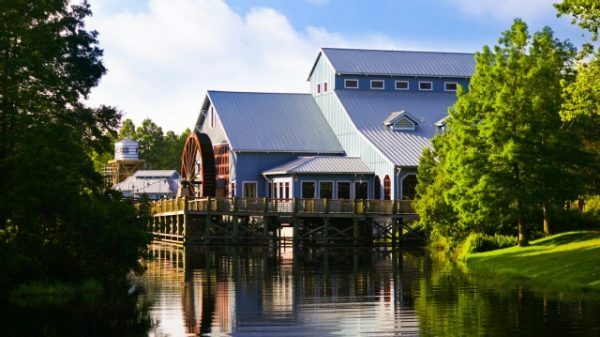 There are obviously many more offsite options than what I've listed, but these are the ones that are very close to Disney World. 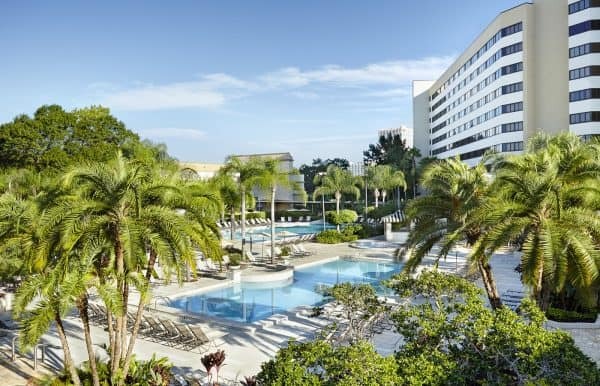 People staying offsite should consider that many/most offsite resorts have daily resort fees, parking fees, etc., and you need to review the perks of staying onsite to make sure it is your best option. 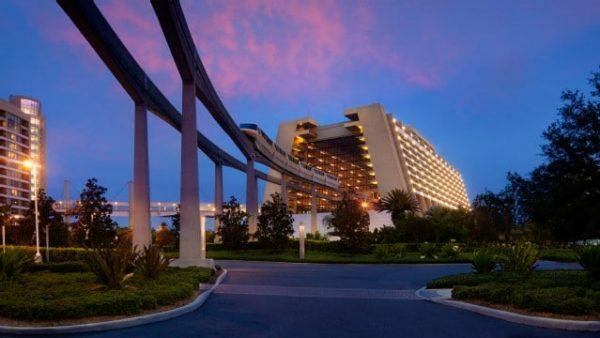 Also, Disney has started charging a parking fee for guests staying at one of their on-site resorts, so this should be taken into consideration if you plan to have a vehicle with you. 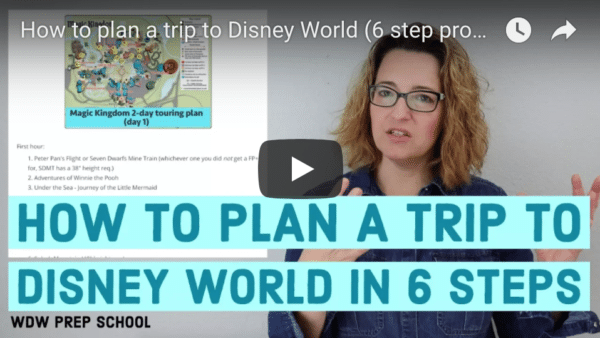 Learn more in our parking at Disney World post. 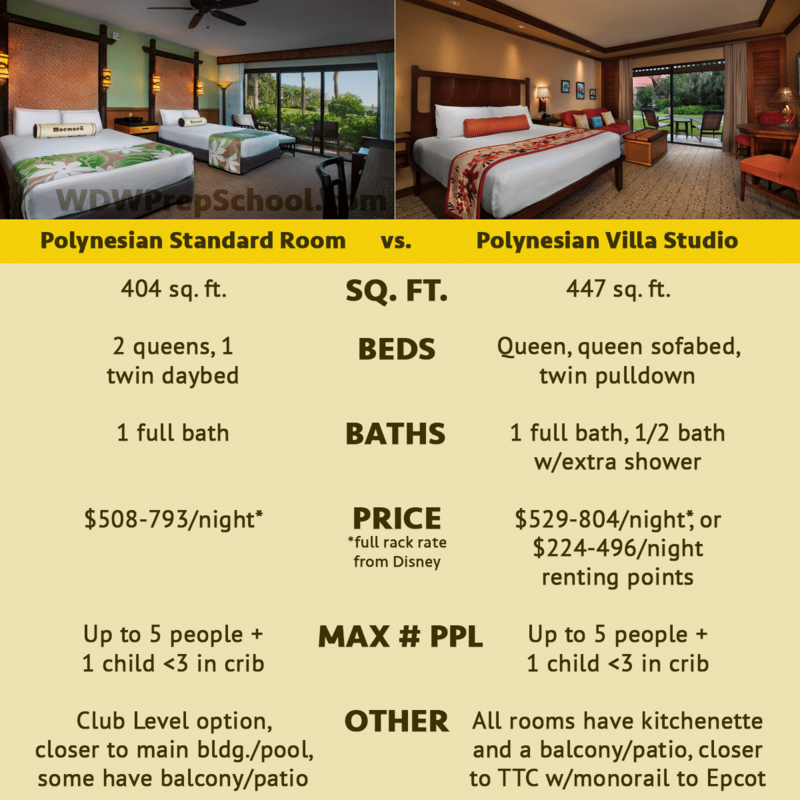 Though the list below covers the rooms that accommodate 5+, it's often much cheaper to just book 2 rooms at a resort that has a max capacity of 4 per room and then request connecting rooms. 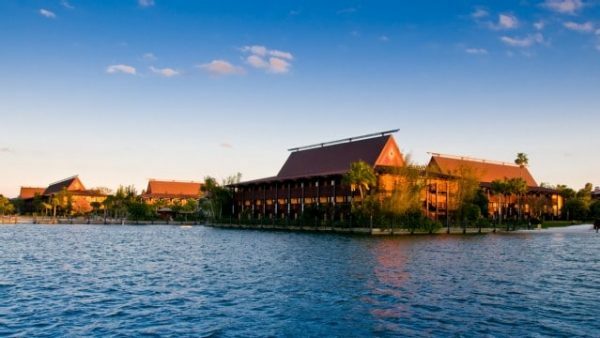 If you have a family of 5+ with kids under 18, Disney will guarantee that you'll get connecting rooms. If you decide to do that, it'll just be 1 reservation and require the same deposit as if you booked just 1 room. 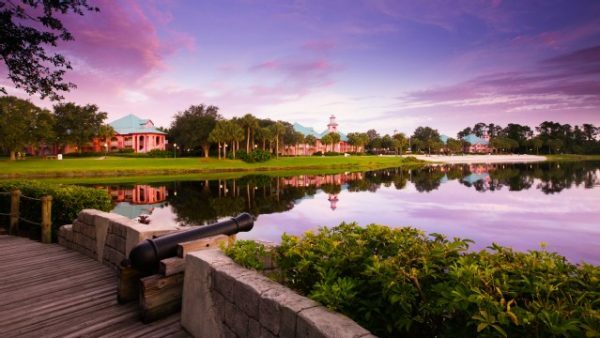 See the pros and cons of every Disney World resort for info on all of the onsite resorts. The rates I've listed are full rack rates and don't include tax or reflect any promotional discounts which are often available. 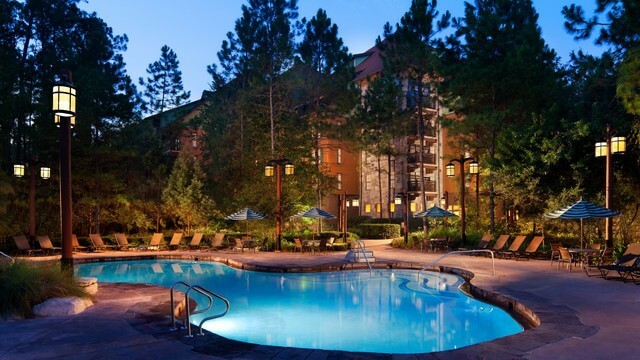 The "max capacity" is the number of people age 3+ allowed per room. A child under 3 is usually allowed in addition to that max capacity number. Square footage: Just over 300 sq. ft.
Square footage: 1257 sq. ft.
Square footage: 314 sq. ft.
Square footage: Around 500 sq. ft.
Square footage: 565 sq. ft.
Square footage: 504 sq. ft.
Square footage: 437 sq. ft.
Square footage: 412 sq. ft.
Square footage: 356 sq. ft.
Square footage: Junior Suite is 628 sq. ft., 1 bedroom suites are 942 sq. 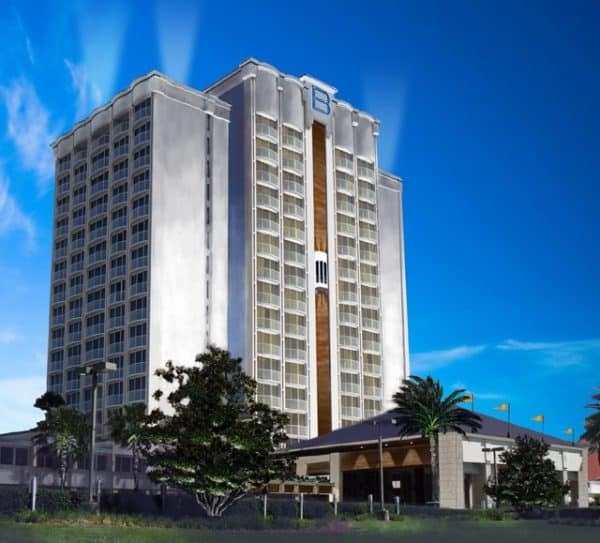 ft., and Executive Suite is 1570 sq. ft.
Square footage: 942 sq. ft.
Square footage: 710 sq. ft.
Square footage: 448 sq. ft.
Square footage: 727 sq. ft.
Square footage: 1075 sq. ft. Beds: 2 br villas: 1 king, 2 queens, and 1 queen sleeper sofa. Treehouse villas: 2 queens, 1 bunk bed, 1 twin sleeper chair, and 1 queen sleeper sofa. Square footage: 1105 sq. 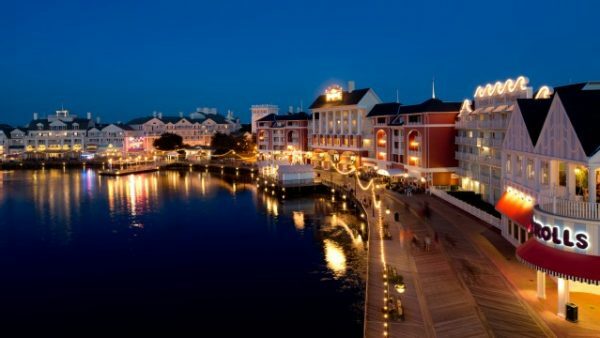 ft.
Have questions about one of these resorts or have another one you'd like to add to the list? Feel free to leave your thoughts in the comments. Hi Shannon, I love your podcast and website! I know this is an older post, but I needed your help. 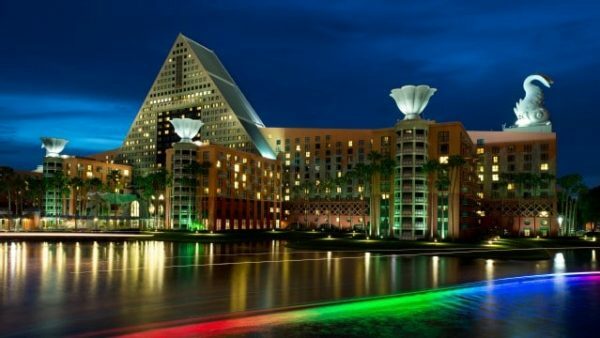 We were looking into reserving two rooms at the pop century resort since we will be 8 people traveling. I chatted with a cast member and they told me I would have to make two seperate reservations and therefore leave two seperate deposits of $200 each. Can you reserve two rooms and make only one deposit?? 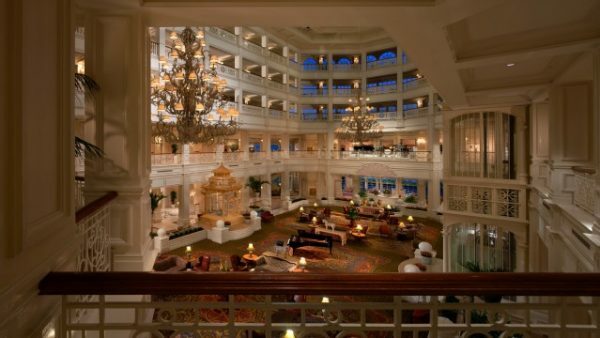 I hope you respond, but I’ve read that Disney WON’T guarantee connecting rooms for larger families? I have 4 children 10, 8, 7, and 2 at time of travel and really just wanted two rooms with a connecting door. They will guarantee connecting rooms if the number of adults is less than the number of children. 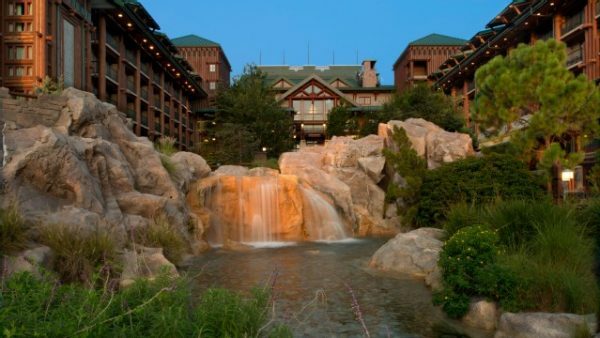 Our family of 5 is already booked at the Ft. Wilderness Lodge. One of us is planning on taking our toddler back to the Lodge for naps, daily. I’m really nervous this will require a fair bit of time to go from any one of the parks to the room. Can someone give me an idea of how long this might take? I’m not sure if you’ll respond, but have a question. We’ve stayed at AoA both of our trips so far. We’re planning for next year again. We have 3 adults (me, hubby, and mother in law) and our 4 kiddos (7,6,5, and our youngest turns 3 in May). So, that puts over the 6 adults permitted in the suites at AoA. We really want to go in September like our previous two trips (heat is killer, but crowds were amazing). I really do not want to stay offsite (I almost considered it until I remembered the fastpass difference-which I feel could really put a damper on things, especially with all the new openings coming up). I have considered getting 2 Little Mermaid rooms, although then we would have no chance of free dining if it becomes available. I’ve considered saying son is still 2-although I don’t think I could and feel good about myself during the trip! I’ve considered getting one suite and one Mermaid room, and essentially not even use that room. I’ve considered going in first week of May, prior to son’s 3rd birthday-but it looks like crowds are WAY higher during that time. A villa is COMPLETELY out our budget. I suppose I don’t have a specific question, but I am looking for any suggestions your may have 🙂 I have used your site to help plan our previous two trips, and I am forever grateful for all you do!! 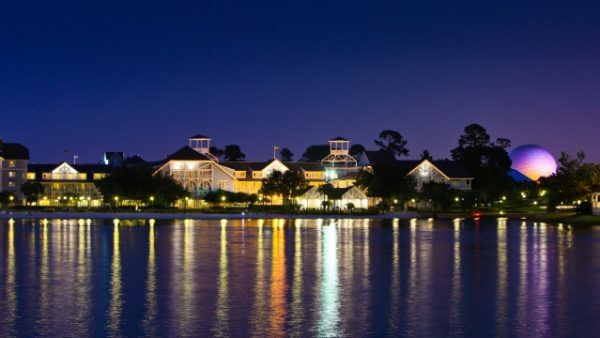 We rented DVC points to stay at Boardwalk Villas in a deluxe studio. This was Dec. 2015. The resort was undergoing renovations, and some rooms had a pull-down twin bed by the TV, so the capacity was 5 (two queens and that pull-down). Substantial cost savings! Not sure if all BWV studios have this option, but I wanted to mention it for those who were looking to rent points. We paid $244/night. Sleeps up to 9 Adults. 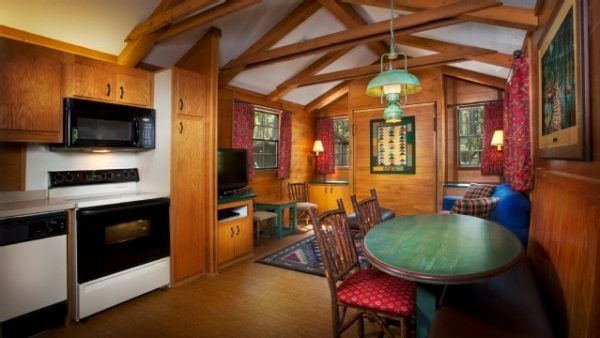 In addition, answering other comments above, all DVC 1 bedroom and larger accommodations include a full kitchen with a full size fridge. We stayed in a finding nemo suite at art of animation the week before thanksgiving 2015. We are a family of 5. Kids 8,6&4. We are a tall family… My husband and I are both 6ft tall and we were all very comfortable. My husband said at 1 point ” I don’t know why anyone would pay more $ for a nicer room, this is great and your never in it!” Obviously the kids loved the theming and the pool! 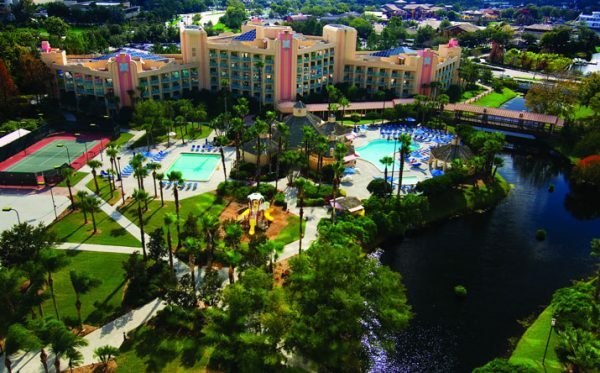 Great transportation to and from parks… Also easy parking… We requested a room close to the transportation and that wish was granted! I give aoa a def thumbs up!! 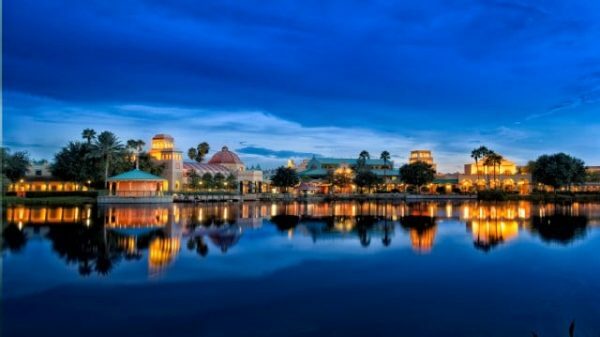 Please confirm if this is correct, but of all the onsite Disney properties you’ve listed, only the DCV ones will have a fridge/microwave or more correct? Or said another way, all the rooms that are 2 queen beds with some sort of day bed/murphy bed….those are regular hotel rooms so to speak? The DVC rooms and suites have microwaves. All onsite resorts have refrigerators. This statement is wrong. I have stayed at value resorts for the last to years. (Sports and Movies). Neither of the rooms had refrigerators, and if they had them in the past they may not get them back. As of 2012, they now have refrigerators. In summer of 2013, many had to be replaced due to an issue and some rooms temporarily didn’t have refrigerators available to use. Are the fridges full size or are they mini fridges? And do they have freezer compartments ? My family and I are planning on staying for a week when we finally go, and I wanted to know what type of groceries I could order for the room. 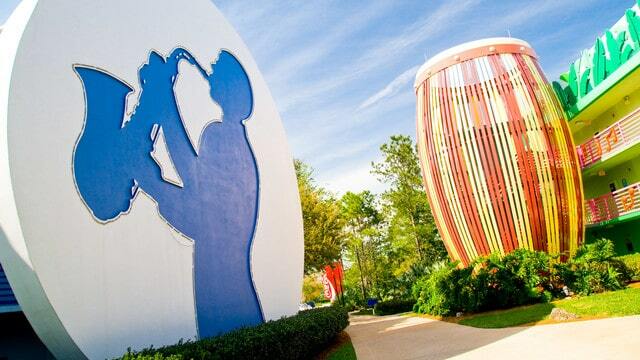 This spring we stayed at Art of Animation. For our family of five it was the best. The murphy bed and sleeper sofa were comfortable enough for the kids, no complaints (and my older son is pretty tall for 12). We loved having two bathrooms plus a kitchenette. We were deciding between this and the Double Tree. The Double Tree would have been cheaper but I really wanted to stay on site at least once. I don’t regret it at all. Being onsite, we were able to get fast passes for the Frozen sisters plus some must have dining experiences like breakfast at Cinderella’s Castle. We probably won’t go again for awhile, so it was nice to be able to do all of that while my daughter is still in the princess phase. Do you know if an infant (under 1) counts on the room capacity? Looking to book AKL studio for two adults, 6, 3, and baby next year. No, I mention that at the top of the article. Kids under 3 don’t count toward the max capacity. 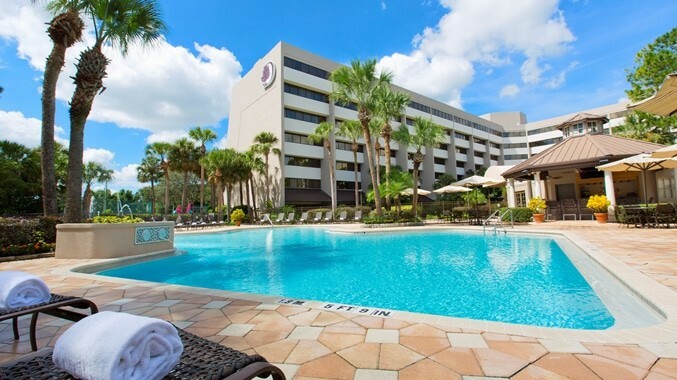 We took our 5 kids plus my mother in law to Disney last year and got adjoining room at All-Star Sports (4 in each room) and we enjoyed it. We were spending the whole day at the parks and really just needed the rooms for sleeping so it worked out great for us! Great post as always. Hi Dan! I want to do the same next year. Do you relember how much did you pay? Thanks! We traveled in June with 2 adults and 4 teens. 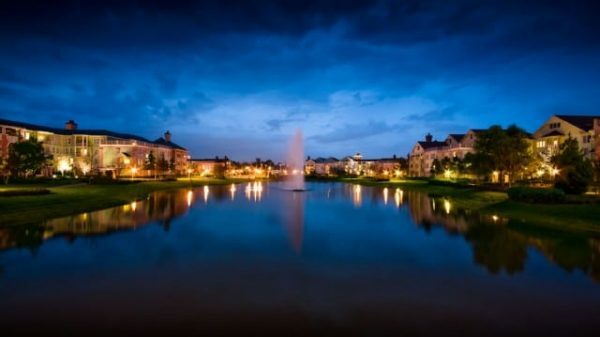 We booked two connecting rooms at Port Orleans French Quarter which was expensive, but still cheaper than the suites. You can squeeze into Art of Animation, but my requirement was that everyone had a real bed and not a sofa bed or chair bed. It was also great having two bathrooms. BLT one bedrooms have a second bathroom. 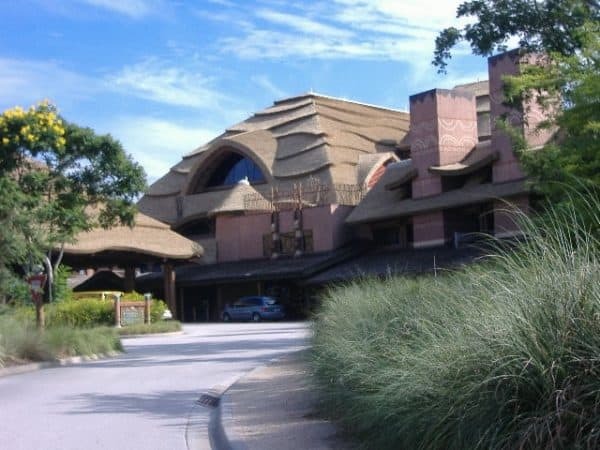 Also Kidani Village 1 bedrooms have 2 bathrooms.